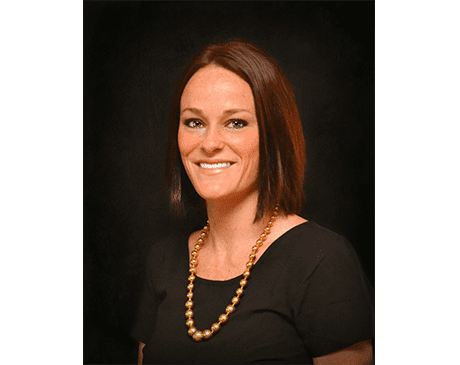 Christina Wilkerson is a leading nurse practitioner that has been serving the community of Owensboro, Kentucky since 2011. Christina knows the importance of treating patients with compassion, respect, and warmth. Her patients consistently report that she is a delight to work with, taking them through the process of their DOT physicals with ease, while providing sound advice for them to reach their health goals. 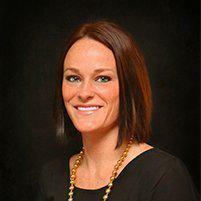 She started at Western Kentucky University, where she graduated with a degree from the nurse practitioner program. She worked as a registered nurse for three years before moving on to become a board-certified Family Nurse Practitioner through the American Academy of Nurse Practitioners. She is a certified medical examiner for the Department of Transportation. Today, she works as the nurse practitioner of Vineyard Primary Care, and helps keep many members of the Owensboro community healthy. She enjoys spending her free time with her three children, Callie, Karlie, and Ketch, and continues to be an active member of St. Joseph and Paul Catholic Church.